Well it now starts that time of year again…updates by the score. And of course the first one is the one we all wait for. 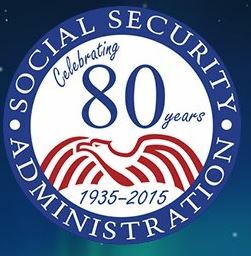 The social security or OASDI taxable wage base. As you may have seen in the news the Consumer Price Index did not show an increase this year. So there will be no increase in social security benefits. But that also reflects on the social security taxable wage base. So the 2016 wage base will be $118,500. The same as it is this year. For more information check out the SSA website. Don’t miss out on the important updates for this year end and for 2016! Subscribe to our news update service now. We are holding open the introductory price of $65 per year until the end of 2015 to give everyone a chance to get it into their new budgets. But the price will increase next year to $99 per year. So act now! Payroll Needs To Own Sick Pay And Now! 9-11 First Responders Were Employees Too!